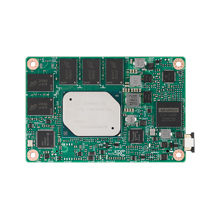 COM-BT CPU Board is a 6 COM Express module. 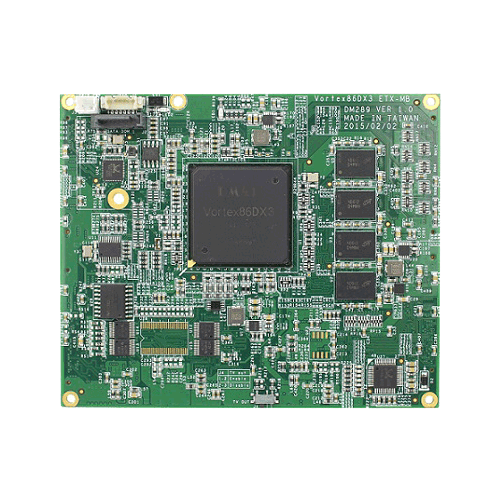 It has an eDP interface allowing closed connection between the display device and the board ensuring that it is free from any external interference. 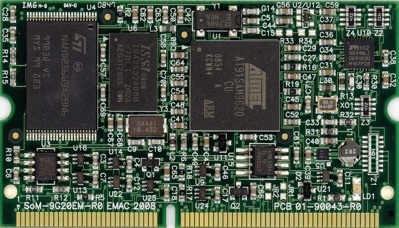 IDE or LPT interface option. 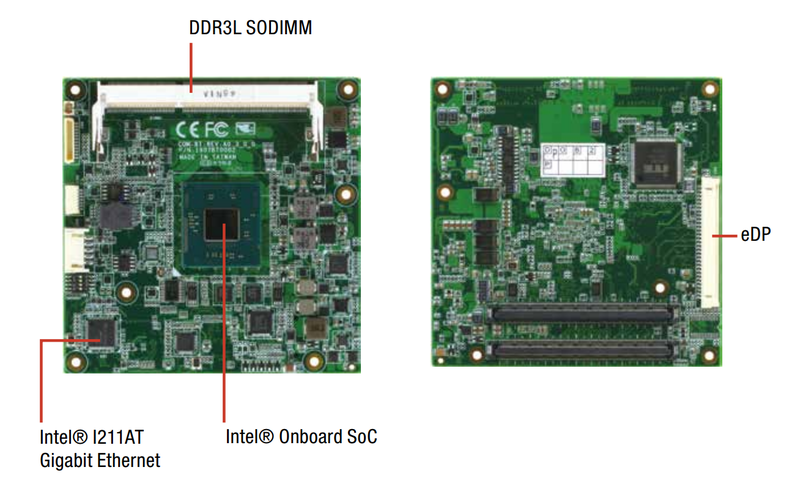 LVDS,PS/2, USB, HD Audio and even with 16-bit ISA bus support.